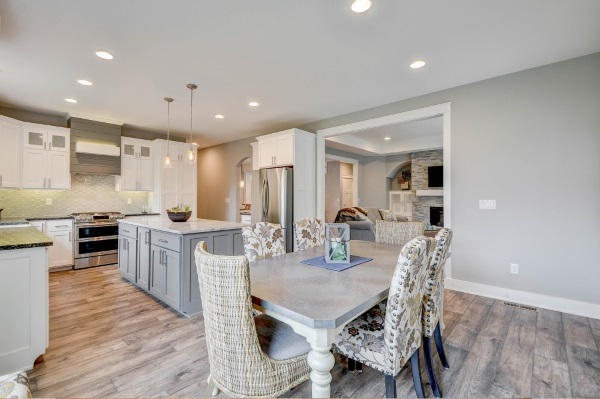 Bower Construction & Design is a great choice when you need a general contractor in SE Wisconsin. With 40 years of building experience under our company’s belt, your satisfaction is guaranteed. 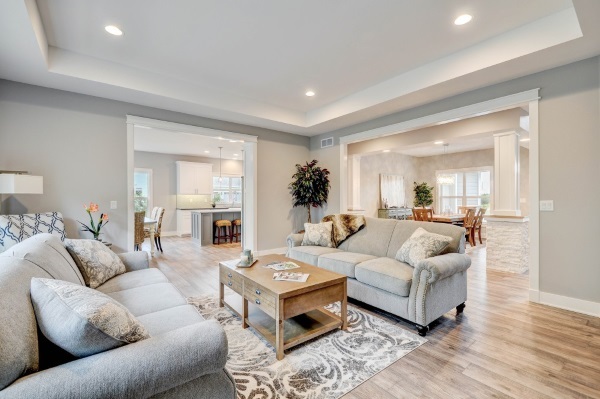 If you’re building a new home and want a partner that can make the entire experience – from design to construction – easy and fun, we’d love to talk to you. Whether we’re helping you with a new build, remodel, or addition, we guarantee 100% satisfaction. 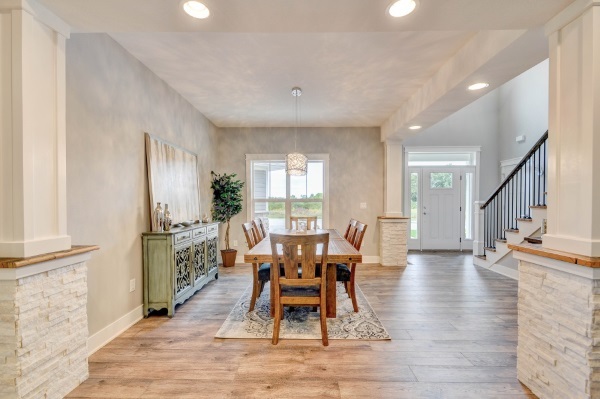 A Home Building Company based in Union Grove, we serve residential and commercial clients alike in areas including: Paddock Lake, Pleasant Prairie, Kenosha, Racine, Caledonia, Oak Creek, Franklin, Muskego, Wind Lake, Waterford, East Troy, Elkhorn, Lake Geneva, Burlington, and more. Find out if Bower can design and build your new home. 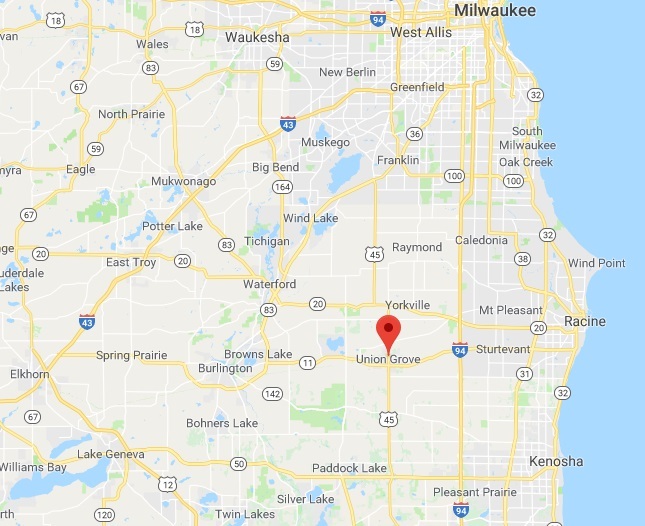 Are you building a new home in SE Wisconsin? Don’t wait to call Bower Design & Construction. Our incredible professionals would love to put together a design that brings your ideas to life. While we love to help on new home designs, we’re also happy to work with a design you already have. Let’s talk! Is your family growing? Are you ready to build the master bedroom of your dreams? Maybe you’d like a sunroom to relax in. If you’re considering a home addition, make sure Bower is on your list for an estimate. Our contractors apply the same level of care and dedication to every project, big and small. Remodels are a time and cost-effective alternative to building new. We can help you make your home everything you’ve ever dreamed. Whether we’re remodeling your kitchen, bathroom, basement, or entire home, what you want is exactly what you’ll get. Let’s discuss your ideas and if a remodel is the right solution, call us! We have an amazing sister company, Rainbow International, that we work side by side with to provide superior disaster restoration services. Our team will get your home cleaned up and restored after a flood, fire, storm, or any other unfortunate event. We specialize in water damage, fire damage, and mold remediation. Pole barns, work sheds, horse stall barns, machinery storage sheds, farm shops, heifer barns, riding arenas, and more can all be built with post-frame construction. Bower is reputable for the quality of our post-frame building services. Call us to learn more! Post-frame construction is a popular choice for commercial builds because of the cost-effective materials, faster building process, and long-term durability. We’ve helped our clients build car dealerships, warehouses, plane hangars, commercial storage barns, diary barns, and more. Contact us online to learn more or to get your building project started!